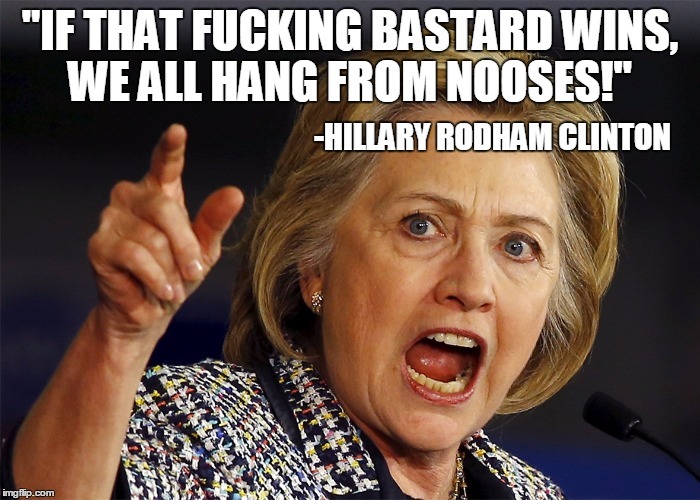 There is a strong connect with “Q Anon” postings in this one. Also (read below) the last WDiM posting was “censored” from a site that had carried all of the Kp blog postings, up until that one. I’ll also point out that I saw this article after getting today’s Kp Energy message, which pointed toward the idea of another “stormy” period soon to come. We’ll make it through, no matter what. 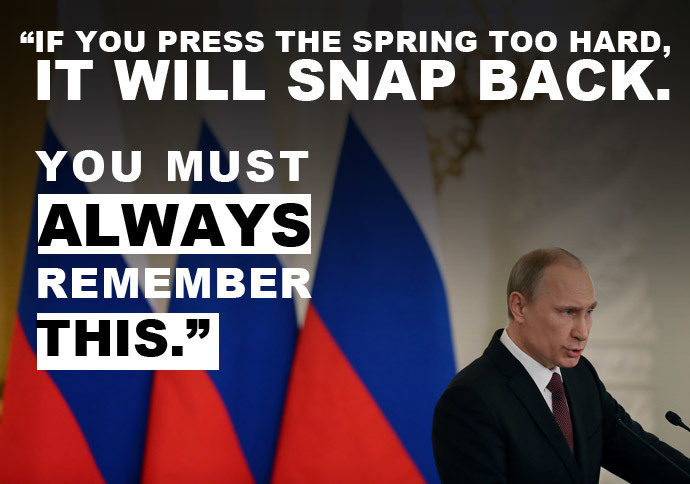 [Kp note: as a result of posting the last WDiM, BeforeItsNews, to which my posts have automatically been up-posting for the past several years, contacted me to say, “The recent Before It’s News story from contributor ‘Kauilapele’ titled, “WhatDoesitMean.com 3-31-18… “Putin-Trump Alliance Gets Staggering Boost As “Deep State” Globalism Warned Near Death””, is a Sorcha Faal hoax story, and has been removed from view on our site.”. I have since removed my connection to BeforeItsNews. 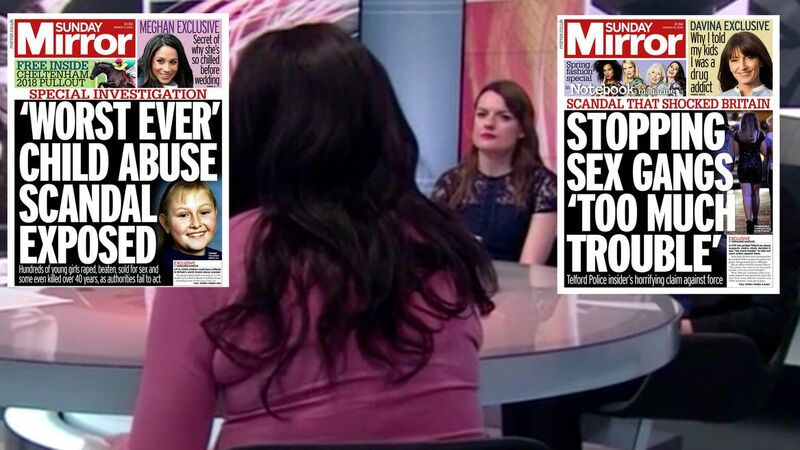 I am quite sure that these WDiM postings may be “hitting some nerves”. I do not believe these are simply stories from a “hoax site”. And I sense that those labeling any site as a “hoax site” may be feeling some kind of heat to do so. Please read the paragraph below, which I always include with these WDiMs. one may check these links for oneself. As always, read with discernment. Please go to the original article to view all of the images. Generally only include one or two of the images, but provide links to all of them (see the magic word, “IMAGE”). And please note that I do not necessarily align with every point in these articles. 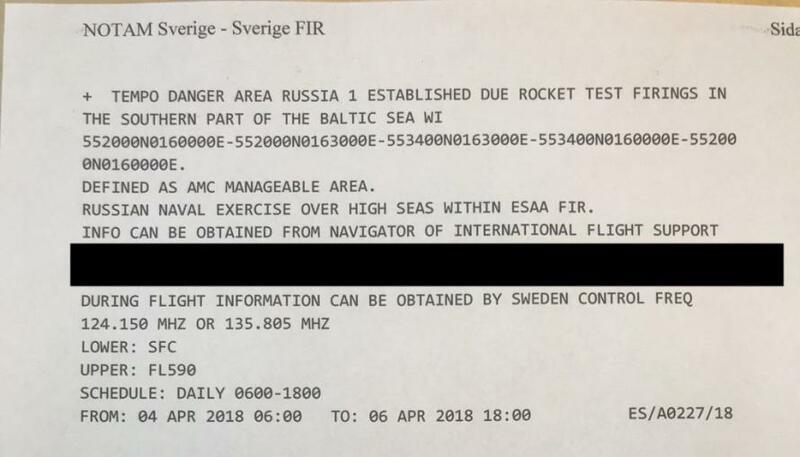 “[A report states that]… President Putin has authorized the immediate deployment of the nuclear missile cruiser Marshal Ustinov… to coastal waters off the coast of Sweden… that comes as new fears arise that forces loyal to President Donald Trump are preparing for the mass arrests of their “Deep State” enemies. ““The ‘Q Anon’ Phenomenon” surfaced in the United States initiating an ever growing series of “darknet” cryptically coded messages… ‘Q’, believed to be a group associated with US Military Intelligence, and closely associated with the Trump Administration, began via the Socratic method, asking and answering questions crafted to inform the citizenry and others, interested in the machinations which underlie much of our recent political and diplomatic intrigue. “…the “darknet” postings by Q Anon exactly coincided with the Trump administrations appointment 5 months ago of US Attorney John Huber—who, since last October, has secretly worked with Justice Department Inspector General Mike Horowitz on one of the most far ranging criminal investigations into “Deep State” crimes every conducted in the United States—with US Attorney Huber, unlike Inspector General Horowitz, having the full authority to empanel a grand jury and to file criminal charges—and that Q Anon asserts he has already done. In late October 2017, we were introduced to a phenomenon, ‘Q Clearance Patriot’, or ‘Q Anon’. First at 4chan.net and later at 8chan.net, ‘Q’ started posting coded messages which sometimes included images, links or details regarding the back stories of some of the politically oriented events and conspiracies that we see everyday in the news. 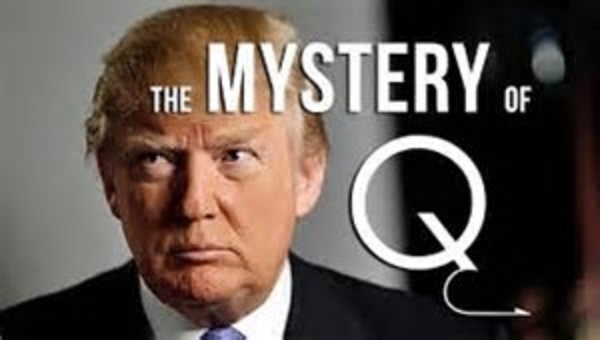 Very quickly, ‘Q’, believed to be a group associated with US Military Intelligence, and closely associated with the Trump Administration, began via the Socratic method, asking and answering questions crafted to inform the citizenry and others, interested in the machinations which underlie much of our recent political and diplomatic intrigue. Unbeknownst to the masses of American people continually lied to by their “Deep State” aligned mainstream propaganda media, who say that no Special Prosecutor will be appointed to investigate “Deep State” crimes , this report details, are that the “darknet” postings by Q Anon exactly coincided with the Trump administrations appointment 5 months ago of US Attorney John Huber—who, since last October, has secretly worked with Justice Department Inspector General Mike Horowitz on one of the most far ranging criminal investigations into “Deep State” crimes every conducted in the United States—with US Attorney Huber, unlike Inspector General Horowitz, having the full authority to empanel a grand jury and to file criminal charges—and that Q Anon asserts he has already done. 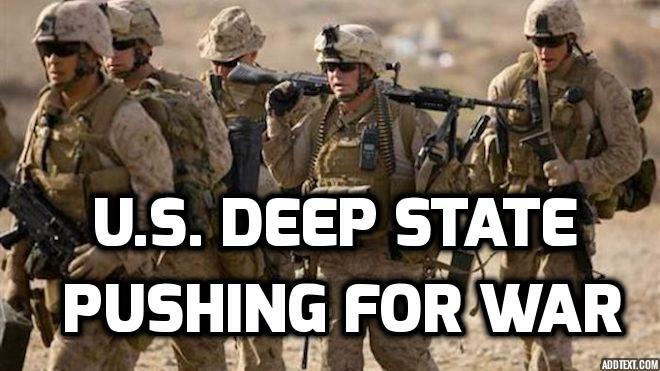 The Deep State is progressing as if they are going to regain control of the government from Trump and the loyalists to the Republican Party. An outright coup against Trump will not likely be successful. The way to takeover the government is start World War III. And the Deep State and their minions in every agency of the government are doing their best to instigate war against the Russians and the Chinese. When conflict breaks out, the coup will begin under the guise of installing a loyalist government with American interests involved. Of course this will be the Deep State. FEMA camps will become fully operational and under the NDAA, dissidents like you and me will be rushed off the detention camps. In a time of war, how many will really question anything? April 1, 2018 © EU and US all rights reserved. Permission to use this report in its entirety is granted under the condition it is linked back to its original source at WhatDoesItMean.Com. Freebase content licensed under CC-BY and GFDL. Gallery | This entry was posted in apocalypse, cabal, disclosure, energies, new energies, partners in contrast and tagged Deep State, President Donald J. Trump, Russia, Vladimir Putin, What Does it Mean. Bookmark the permalink.